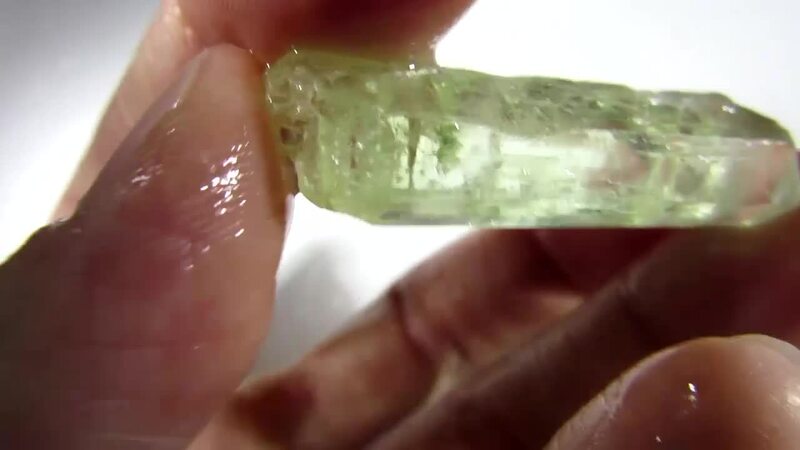 This is a natural untreated rough of beryl mined in Brazil. 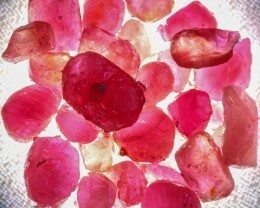 Color is varied and includes emerald green, blue to blue-green, yellow, greenish-gold, red, colorless and pink. 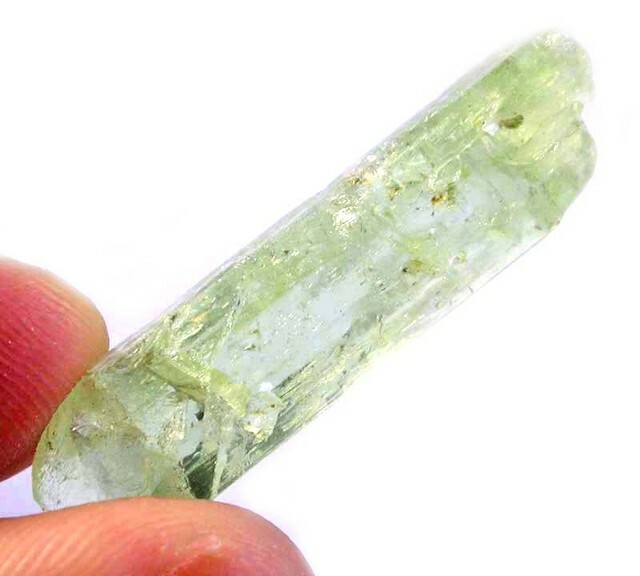 Crystal Habits typically include the hexagonal prism with pincoid terminations. 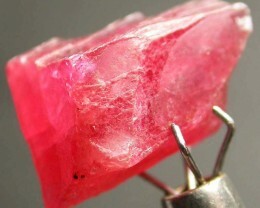 The terminations are often modified by many different pyramidal faces which can sometimes produce a rounded termination in the rough shape of a used pencil eraser. 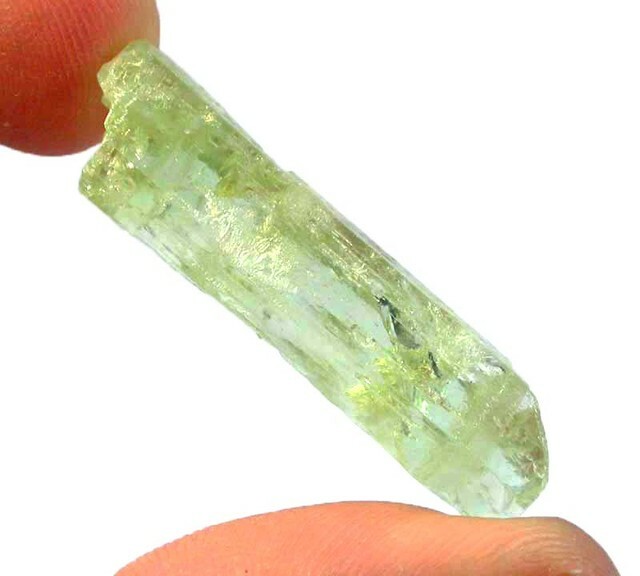 Cleavage is imperfect in one direction (basal). 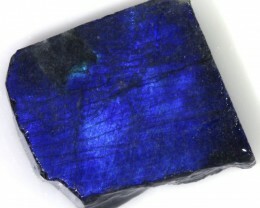 Hardness is 7.5 - 8. 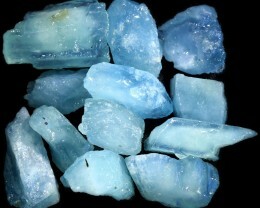 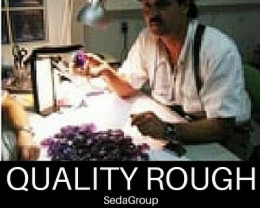 Other Characteristics: Faces on large crystals are often pitted, striated lengthwise and rough. 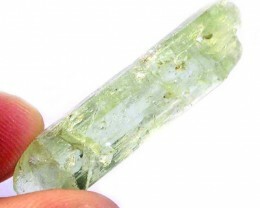 Associated Minerals include micas, quartz, euclase, calcite, tourmalines and some feldspars. 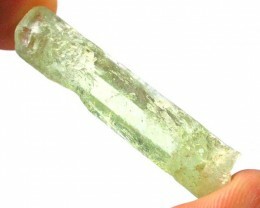 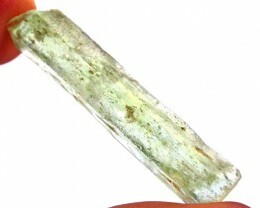 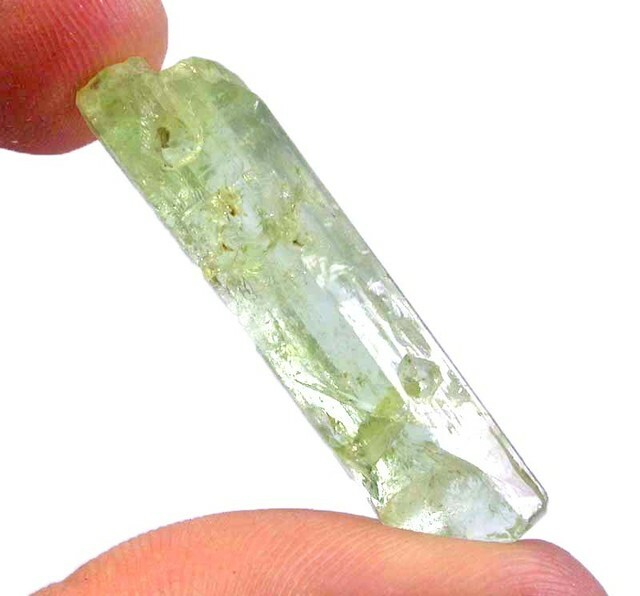 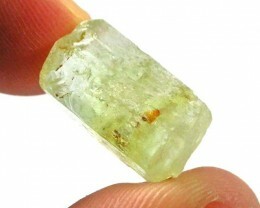 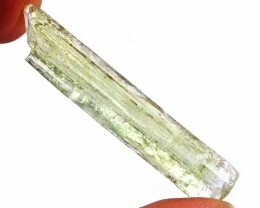 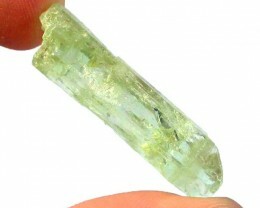 Notable Occurrences include Colombia and some African localities for emerald; Brazil, Russia and Pakistan for aquamarine; California, Brazil, Africa, and many other localities for other beryls. 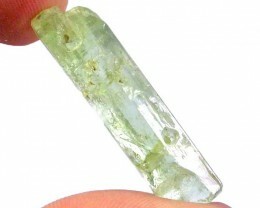 Best Field Indicators are crystal habit, lack of good cleavage, hardness and color.